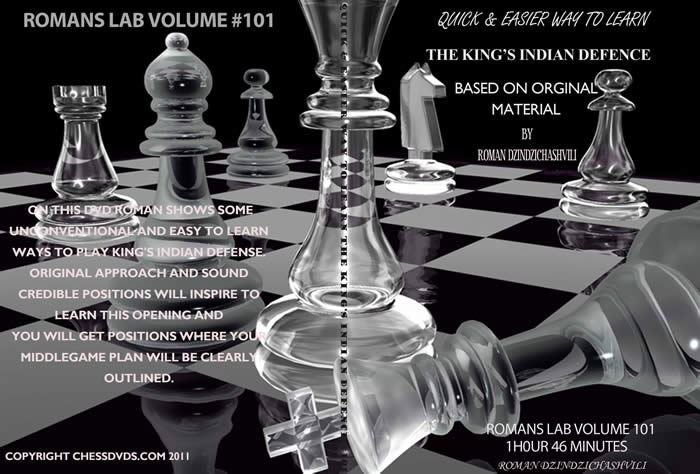 This DVD is aimed at aspiring chess players of all levels. Students will benefit from top-notch instruction by the internationally respected teacher and tactician - IM Dr. Danny Kopec. The presenter focuses on various kinds of mating patterns and combinations, including: stock sacrifices, combinations to secure material gain, hanging pieces, and much, much more! Tactics are classified into a number of well-defined categories, including: checks, pins, skewers, double-attacks, overloads, undermining, X-rays, etc. 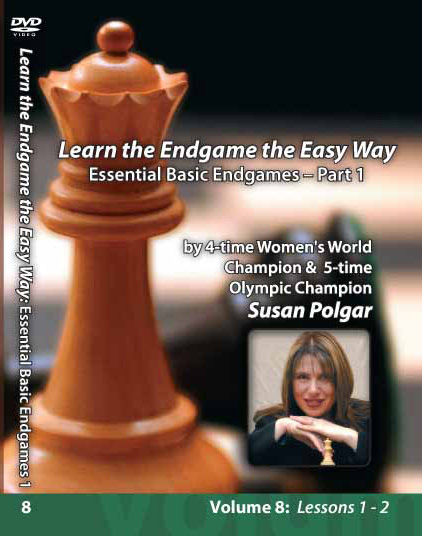 Finally, the presenter examines Bobby Fischer's "Game of the Century" and a fantastic game by Mikhail Tal!